People don’t smile at Charles de Gaulle. Not the restaurant staff, not the people at the check-in desks, not the people at the security checkpoints, not the people at the terminal — not even the taxi driver dropping you off at the airport in the first place! There are no clowns at Charles de Gaulle but if there were, I bet they would be the type that has teardrop makeup on their cheeks. 200 ml of orange juice after the security checkpoint costs about 5 euros. That’s 25 euros per litre, or roughly 20x the cost in your average supermarket. The Charles de Gaulle airport toilets have one of the shortest designs I’ve ever come across in terms of back-to-front length. This makes using them challenging and, yes, somewhat disgusting. The Charles de Gaulle airport toilets are extremely shallow. I will not get specific here, but suffice to say it’s another challenge indeed. 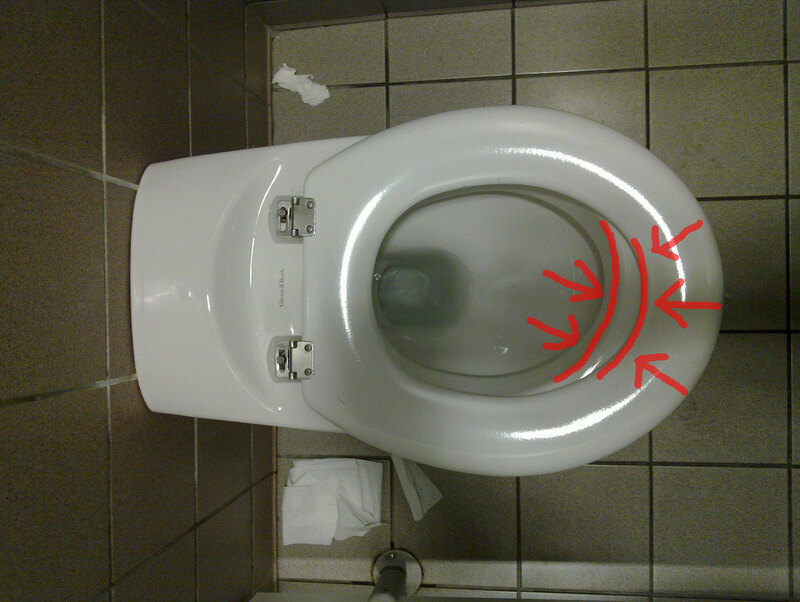 This entry was posted in general and tagged cdg, Charles de Gaulle, france, paris, smile, toilets on 2010-06-27 by David Tenser.